i am thirty years old.İam a teacher. You can see my baldness.i have used many drugs. 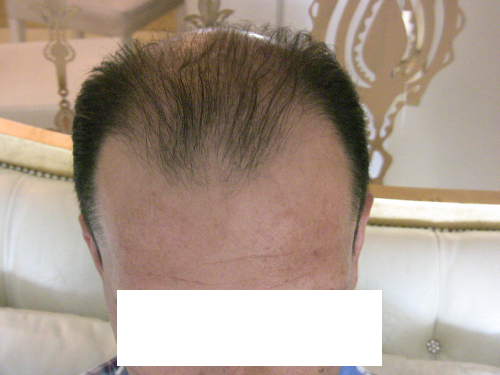 Finasteride 2 years,minoxil 1 year and saw palmetto 1 year.There wasnt siginificance change. 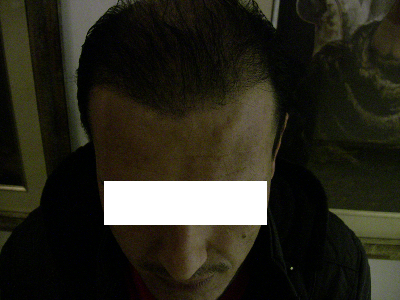 At last i made a decision.isearced many hairtransplant dcs. i was planted by Dr.Sibel Ulusan. Now i am very glad. she planted with PRP and nom i am on 4th months. These are my before and after photos. The after pic is too dark. Pics have to be taken from different angles with plenty of light and best of all with wet hair.